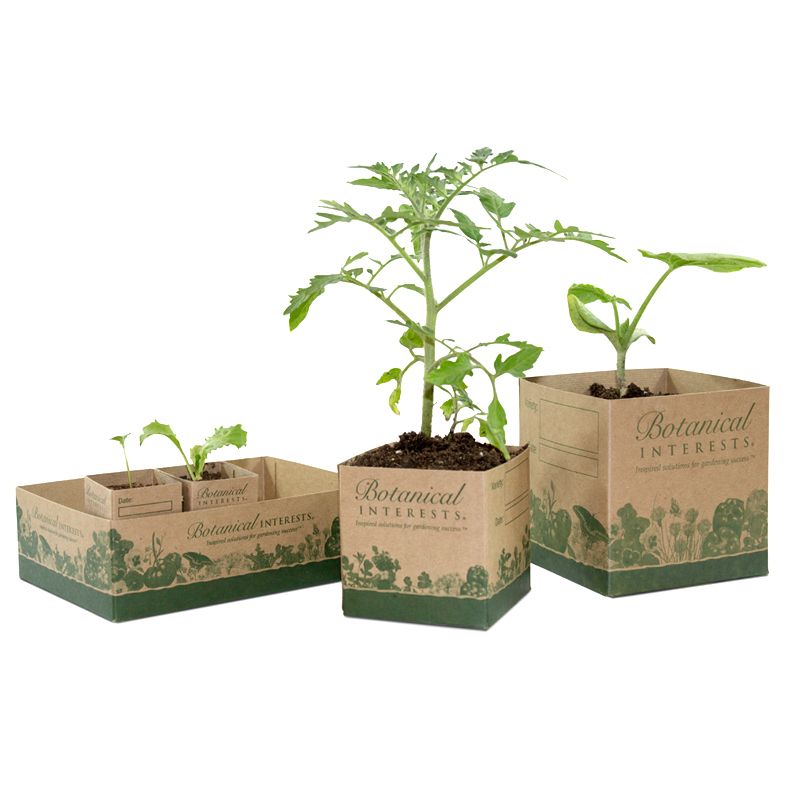 Botanical Interests Recycled Paper Pots are an eco-friendly way to grow your seedlings. 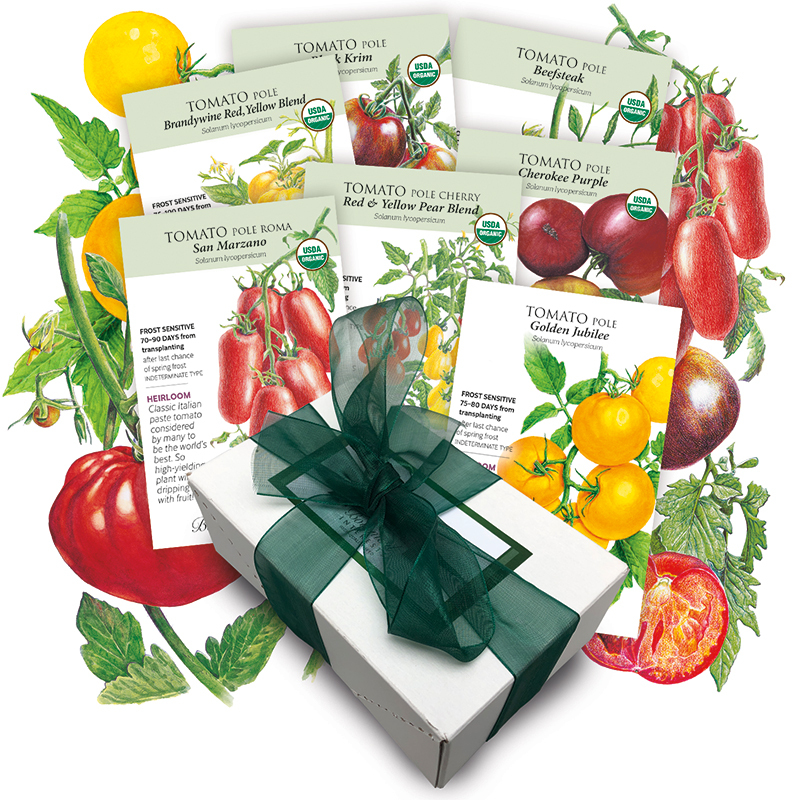 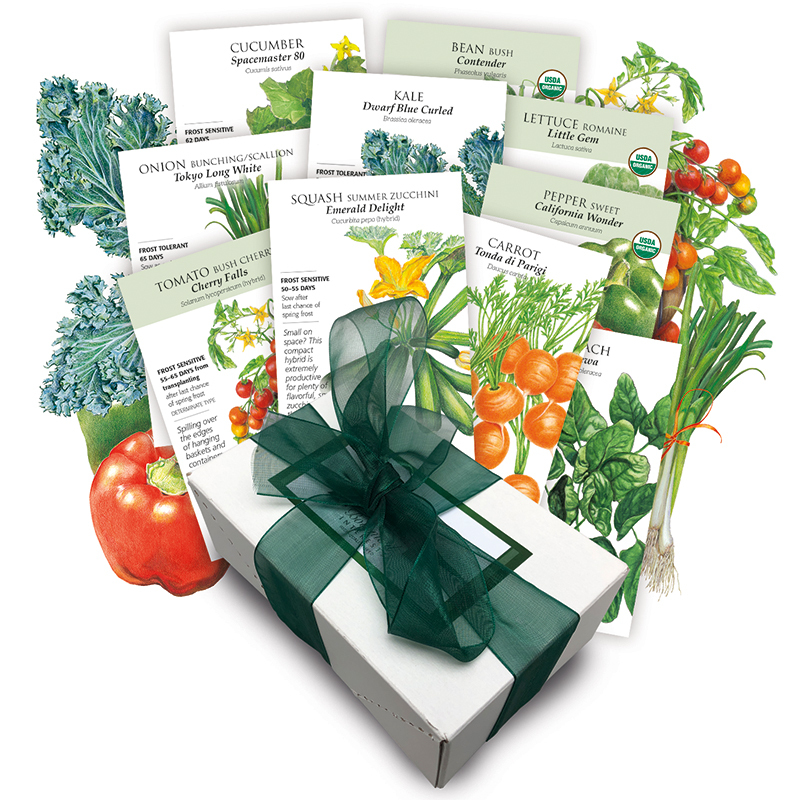 1 1/2" size is perfect for anything you would traditionally start in a 6 pack, including fast-growing plants that you would transplant soon after sowing, and plants that don't like root disturbance. 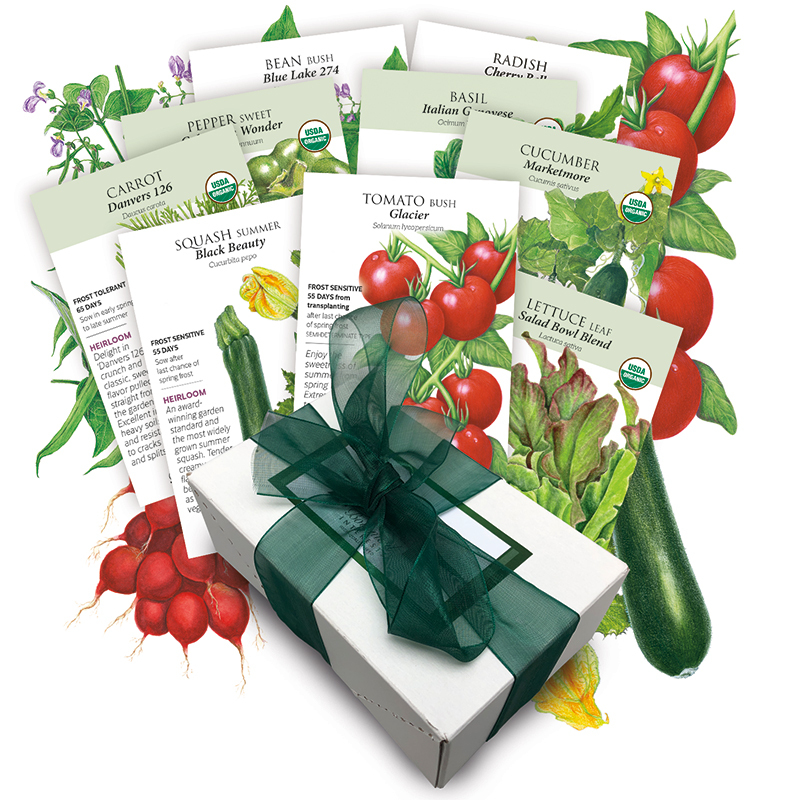 3" size is perfect for growing larger seedlings like perennials, peppers, or plants sensitive to root disturbance, like cucumbers or lupines. 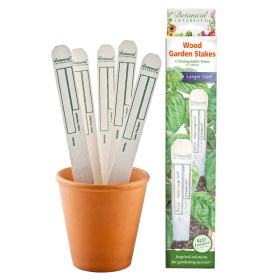 4" size is perfect for growing larger seedlings like perennials, tomatoes, or plants sensitive to root disturbance like squash or sunflowers.